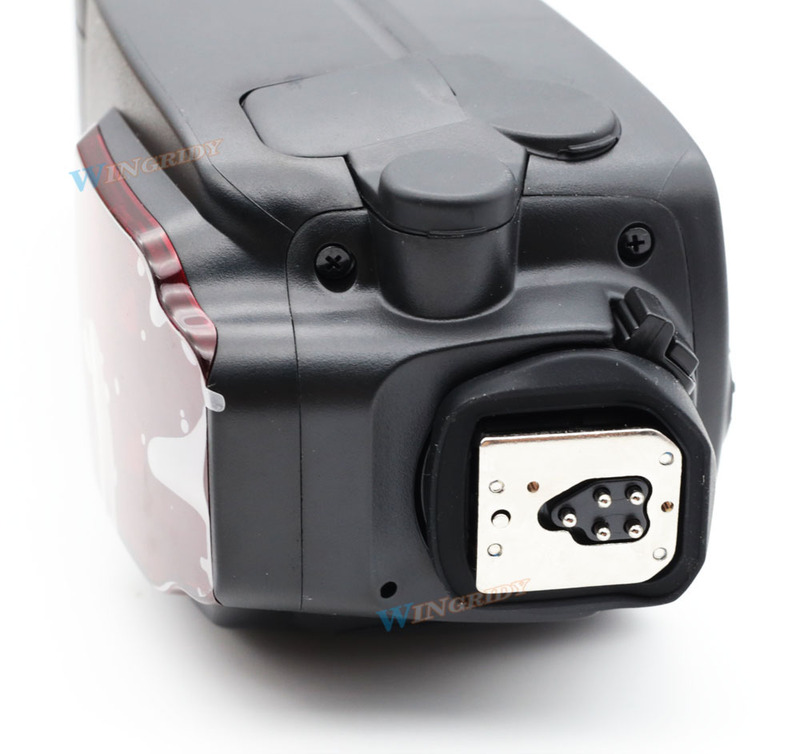 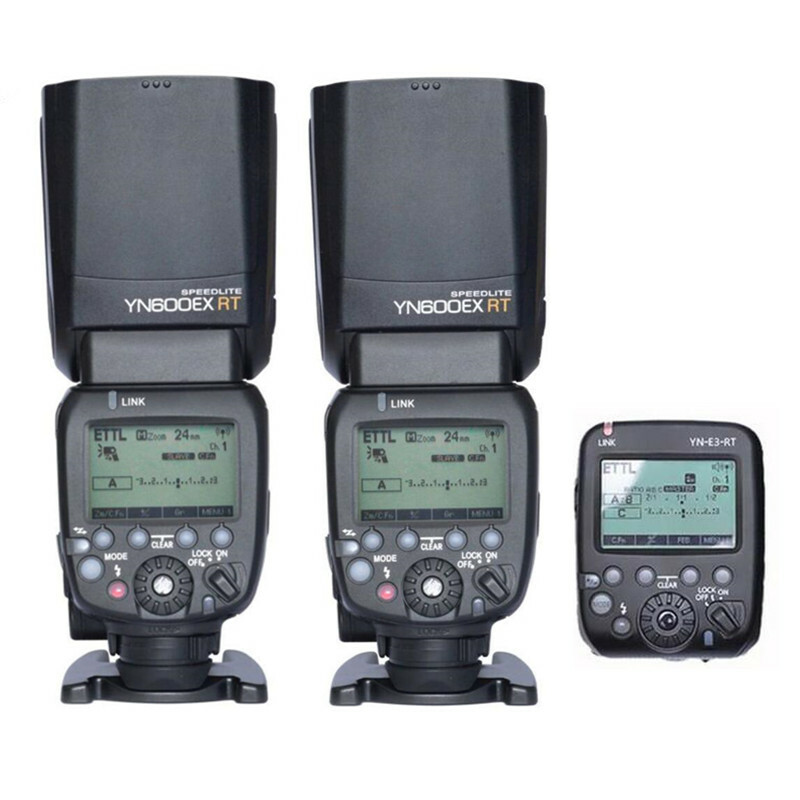 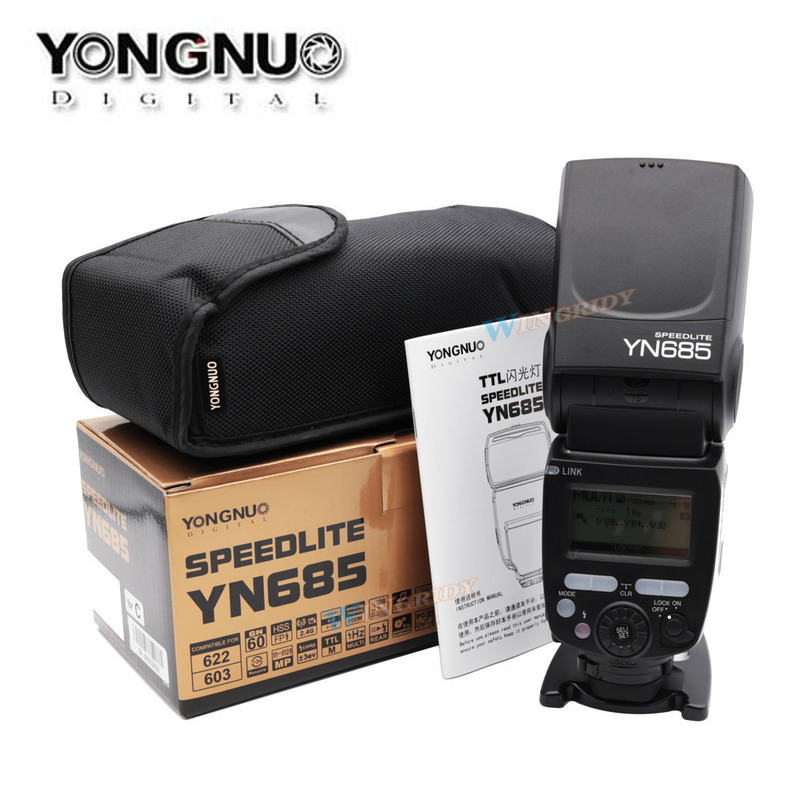 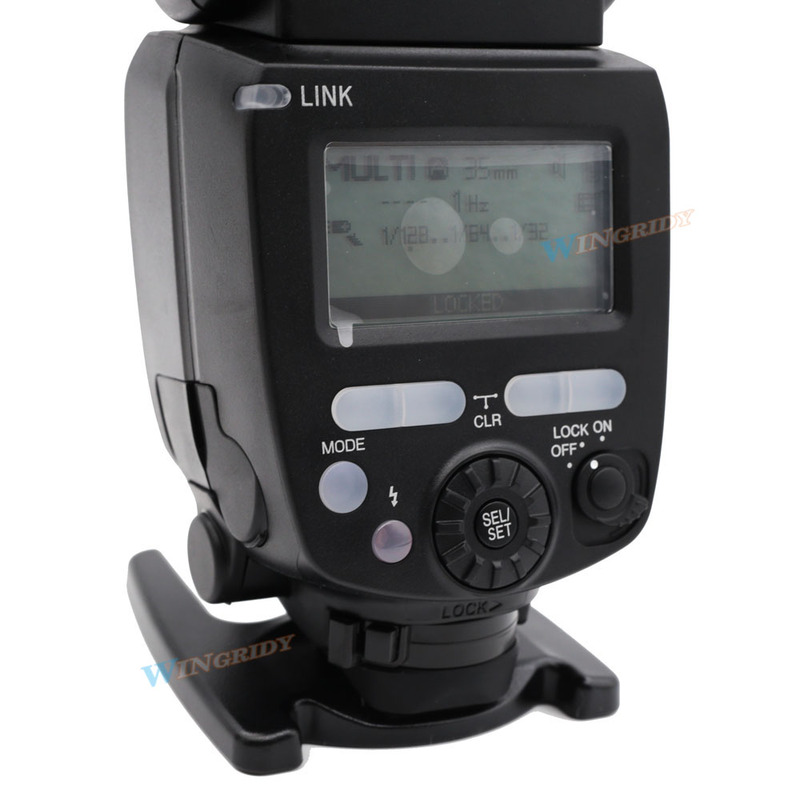 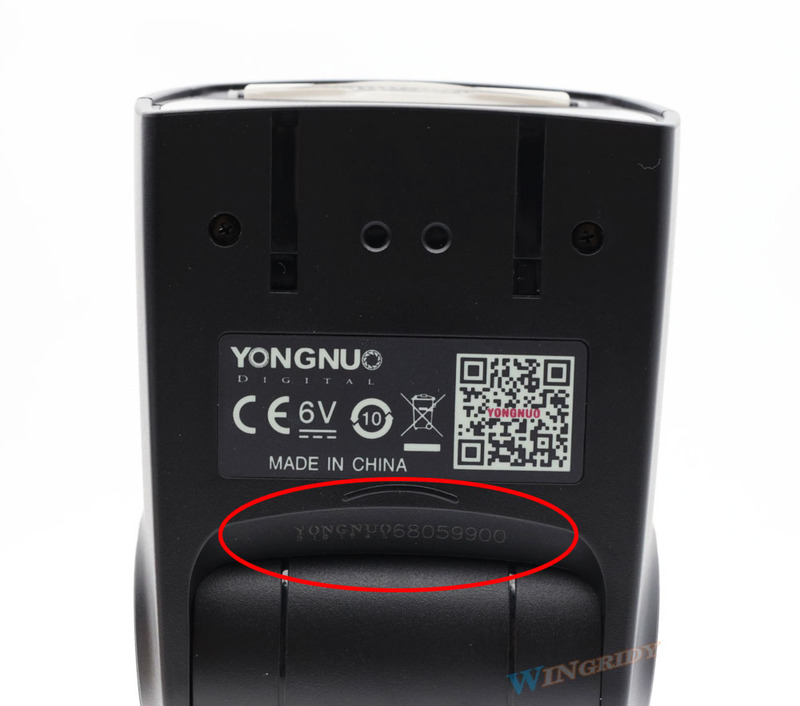 YongNuo for Canon, YongNuo\'s first speedlite?have announced the YN685 Speedlite with YN-622C compatible radio transceiver built inside. 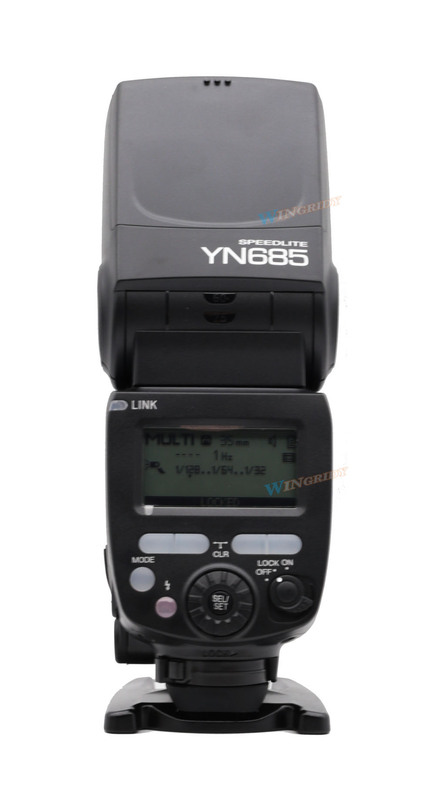 The YN685 are a fully featured on-camera ETTL flash, as well as providing Radio Slave Modes for both the YN-622C and RF-603 / YN-560 radio systems. 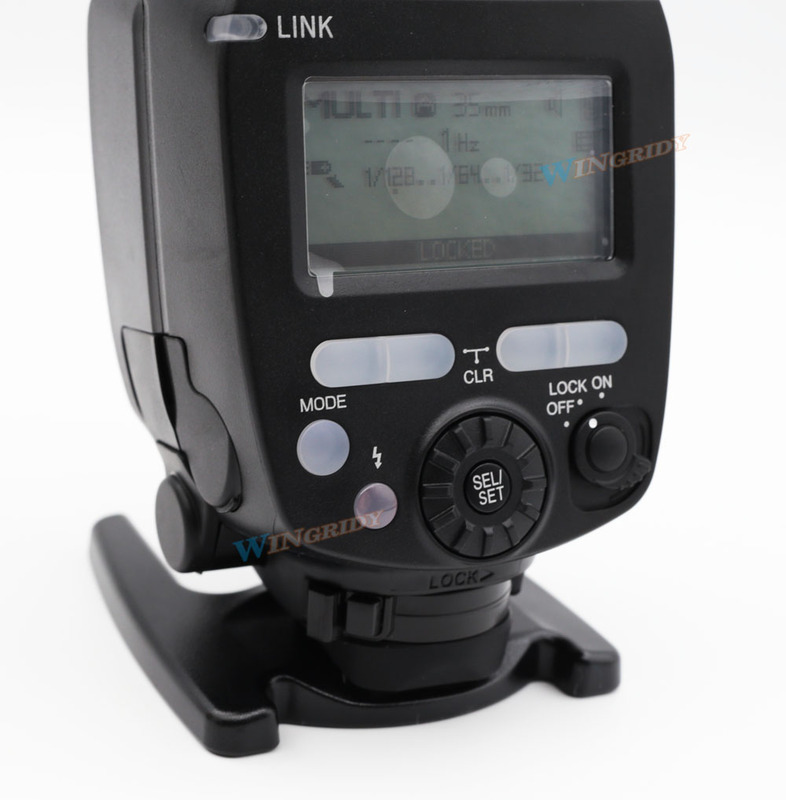 Built-in Radio Slave Modes-YN-622C & RF-603 / YN-560, 2.4GHz RF Systems. 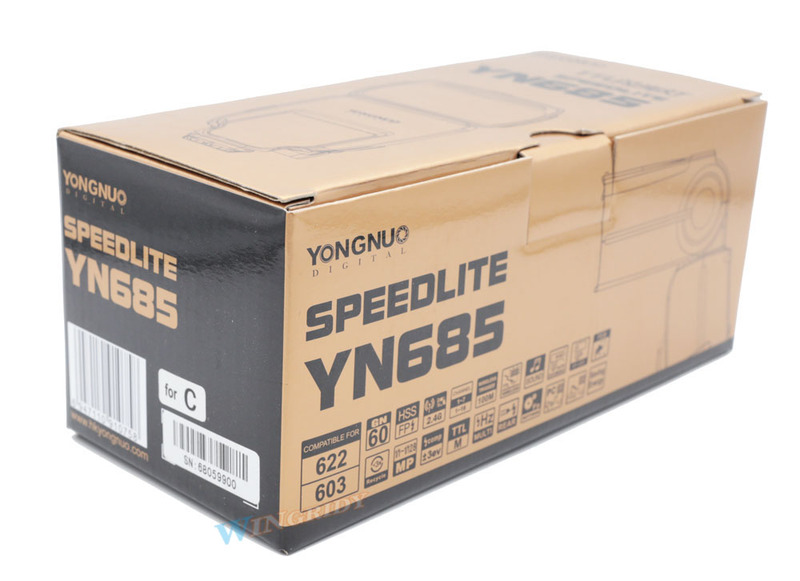 To set the YN-685 apart from YongNuo\'s RT Radio Flash System for Canon, YongNuo have chosen to produce a completely new case design, a combination of the previous YN-568EX styling and the later YN600EX-RT. 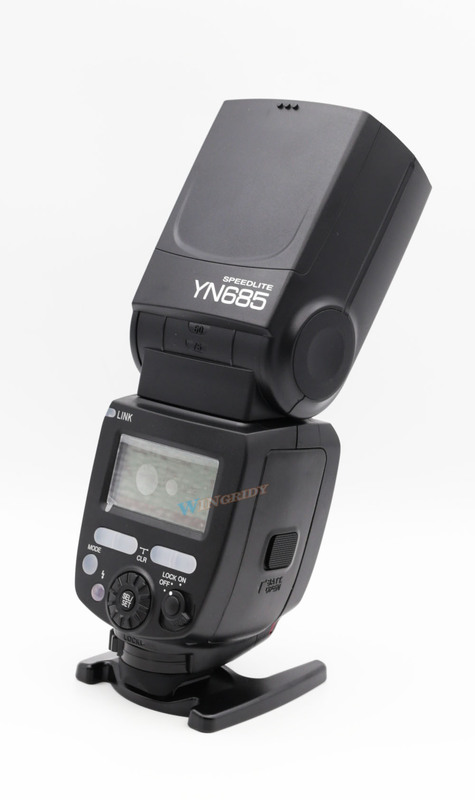 The YN-685 provide a long awaited Radio Slave Flash alternative to YongNuo\'s RT system, ideal for the many people already invested in the popular YN-622C TTL trigger system. 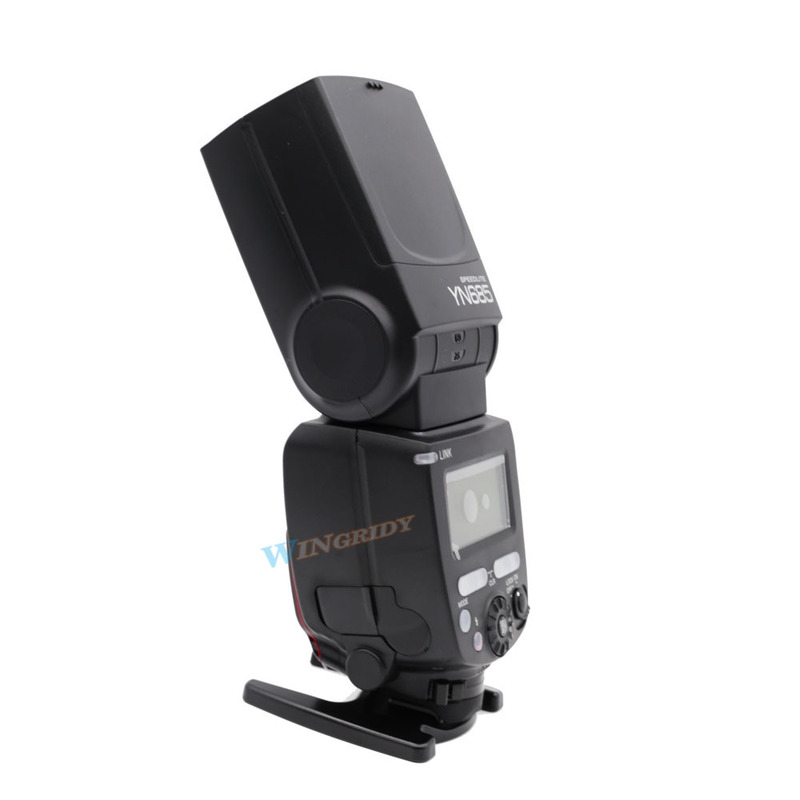 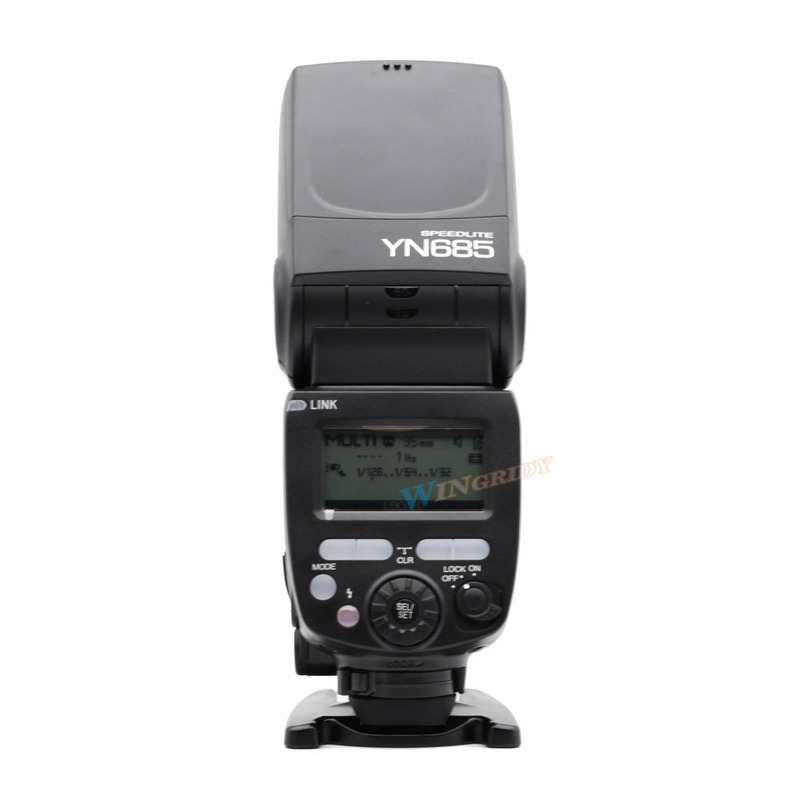 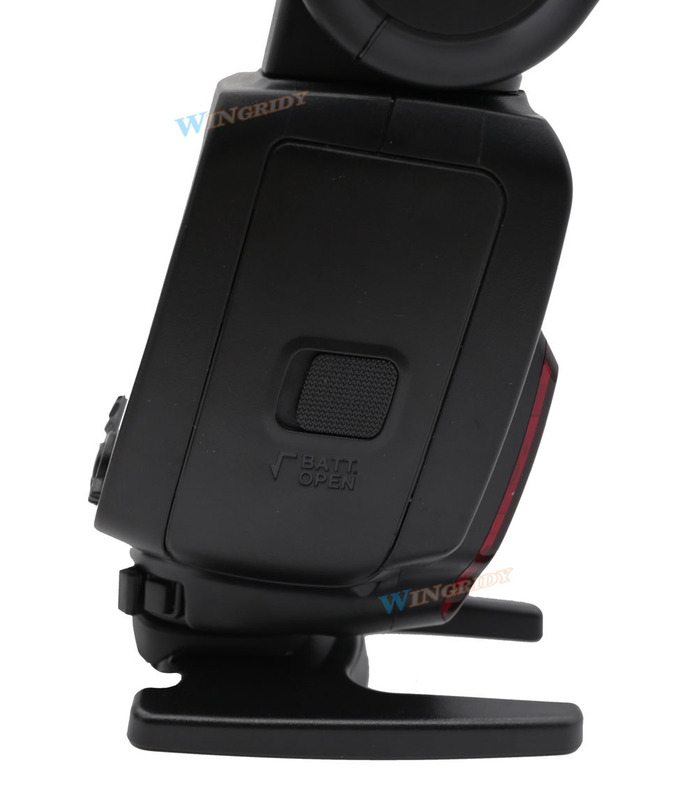 One functional advantage of the YN-685 / YN-622C is the ability to control remote flash zoom length, which the RT system does not provide. 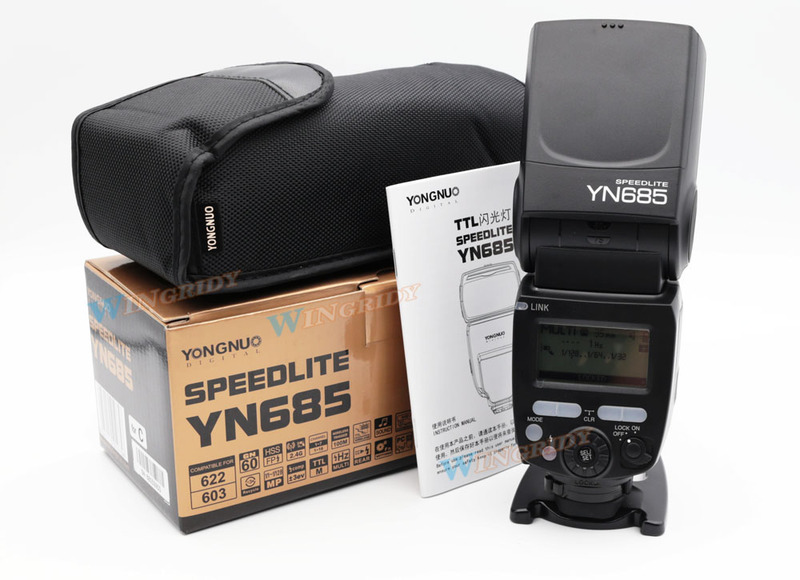 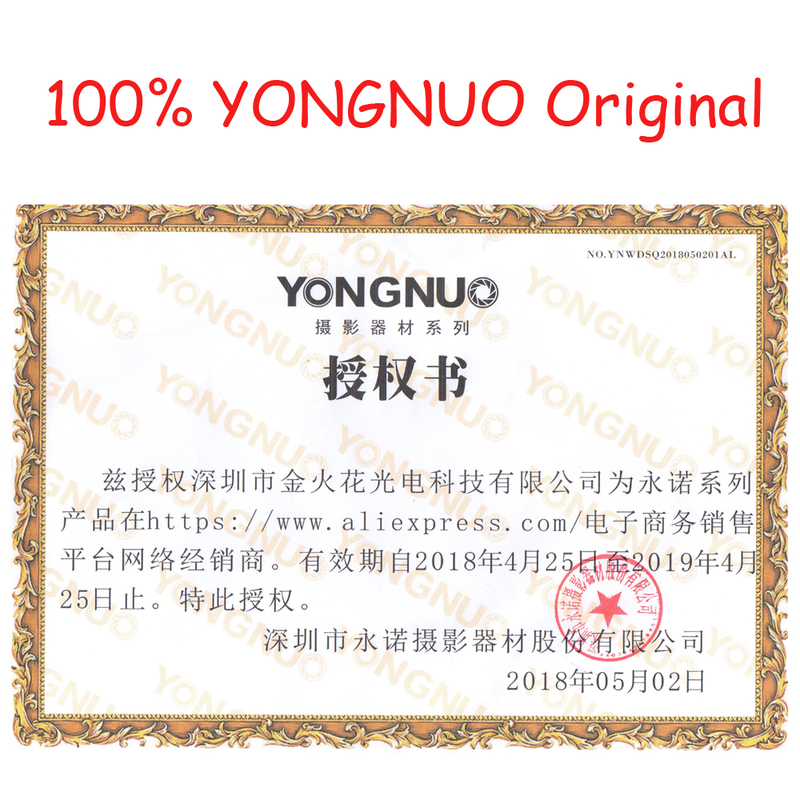 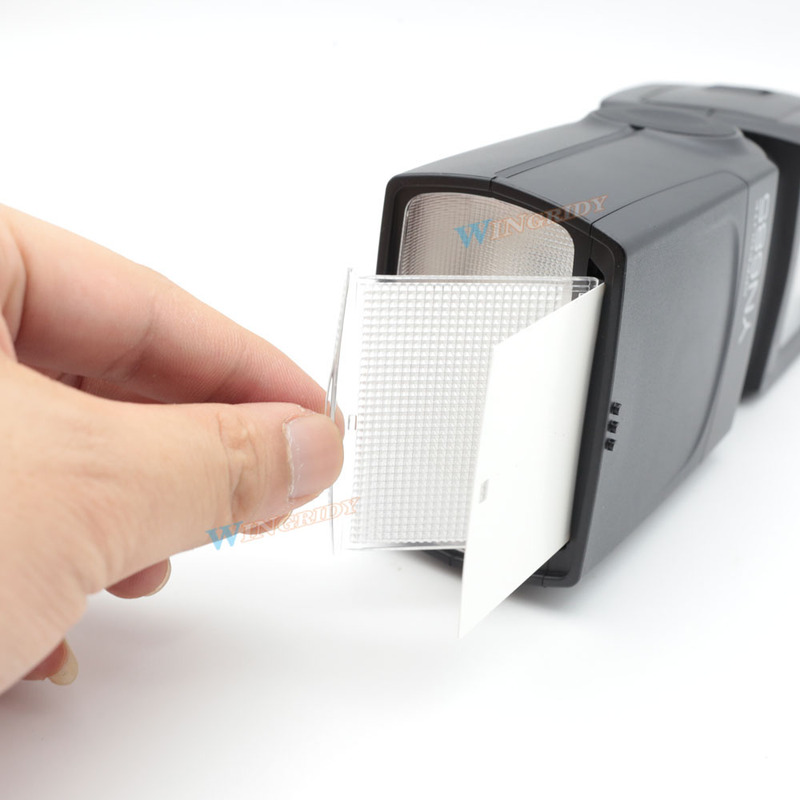 YN685 is for pre-sale now, if you are urgent to use it without patient waiting,please don\'t order it ,as we can not make sure when it is in stock, so we can not promise when we can ship it. 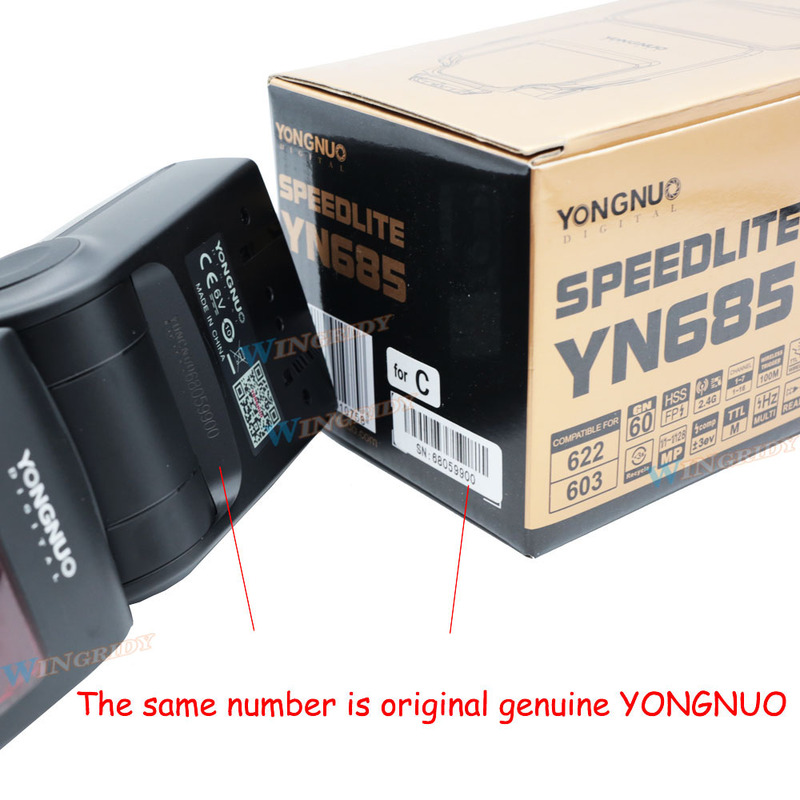 But if it comes back to the stock,we will ship it according to the turns of buyer\'s order.